​Hytera Communications files a lawsuit against Motorola Solutions for allegedly infringing upon Hytera’s patented sound-adjustment control technology, according to a press release from the China-based LMR manufacturer that escalates the intellectual-property disputes between the two companies. Hytera Communications yesterday filed a lawsuit against Motorola Solutions for allegedly infringing upon Hytera’s patented sound-adjustment control technology, according to a press release from the China-based LMR manufacturer that escalates the intellectual-property disputes between the two companies. 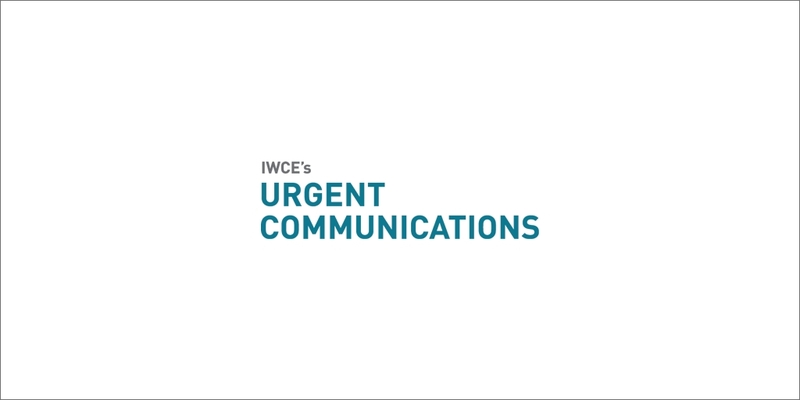 “So, if the ambient noise is high, the volume adjustment is greater or at higher treble frequencies,” Nolan said during an interview with IWCE’s Urgent Communications, noting that the approach is different from noise-cancellation or noise-suppression technologies. Tom Wineland, director of sales for Hytera Communications America, said the patented sound-adjustment control technology is one of many Hytera innovations. Hytera Communications received the ‘846 patent on Nov. 10, 2015, and discovered the alleged infringement by Motorola Solutions after reviewing Motorola Solutions’ products, according to Nolan. Hytera Communications’ litigation follows a series of legal actions taken by Motorola Solutions against Hytera Communications on three continents this year. Motorola Solutions expressed the company’s disagreement with the allegations by Hytera Communications in the following prepared response. “While Motorola Solutions has not been served with Hytera’s complaint, based on Hytera’s public statements, we believe their complaint is entirely without merit,” according to the Motorola Solutions’ statement. “We believe today’s action is a transparent attempt to shift attention away from Motorola Solutions’ recent global efforts to stop Hytera’s egregious theft of our intellectual property and trade secrets.